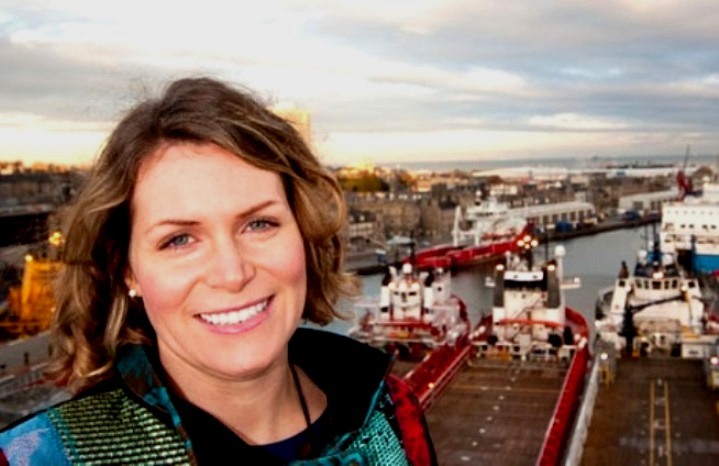 Karen Blanc is operations lead at Atkins’ Aberdeen oil and gas office, and a committee member of the Aberdeen X-Industry Support (AXIS) Network, a group set up to raise awareness of how gender diversity impacts the north-east energy sector. Here, she speaks on behalf of AXIS. “The £5 million initiative to get 2000 women back into work, proposed within Scottish finance secretary Derek Mackay’s draft budget, could certainly provide benefits for the energy sector. Encouraging women to remain in oil and gas, whether after having children or otherwise, is essential to the current evolution of our industry. “As Axis, we’ve seen different return to work schemes introduced recently, and we think they’re a great idea. In the energy sector we need to retain good people, so anything which supports this is a positive step. “In terms of the gender pay gap, we believe this may be exacerbated by not having gender balance at senior levels, so funding like this could help with reintroducing women to continue on their career path. “Does this funding go far enough? We believe that making returning to work after a break easier, combined with the current move towards normalisation of taking a career break, for example through more equal parental leave (as demonstrated by Equinor’s announcement of equal paid parental leave earlier this year) means we should see a balance in the career progression of women relative to men. “Energy is such an exciting sector to work in, and a diversity of thought and talent ensures our industry can continue to be successful and innovate. While we think this is a welcome move from the Scottish Government, we’re hoping it’s a pilot scheme to be rolled out further – 2000 people is a good start.